Pharma major Lupin Ltd has received final approval from the USFDA to market sodium sulfate, potassium sulfate, magnesium sulfate oral solution used in treatment of a form of cancer. In a BSE filing, Lupin said "it has received final approval for its sodium sulfate, potassium sulfate, magnesium sulfate oral solution, 17.5 g/3.13 g/ 1.6 g per ounces from the United States Food and Drug Administration (FDA) to market a generic version of Braintree Laboratories Suprep Bowel Prep Kit." Lupin said it will commence promoting the product shortly. The approved product is indicated for cleansing of the colon in preparation of colonoscopy in adults. Suprep Bowel Prep Kit had US sales of USD 207.2 million. 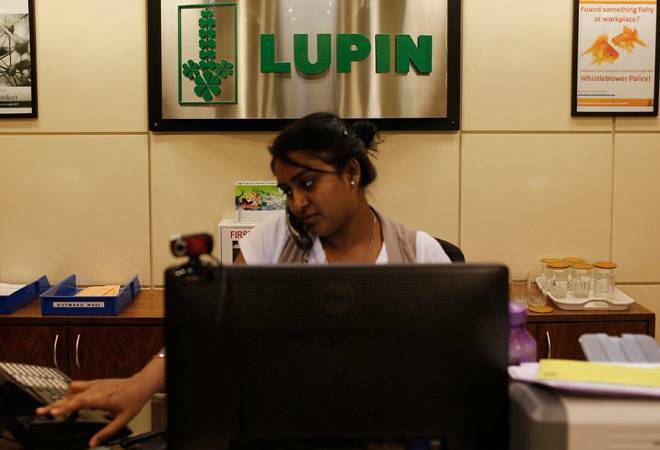 Shares of Lupin were trading 0.58 per cent higher at Rs 1,472.30 on the BSE.